Best Skin Care Products for Women. You don't always have to spend a fortune to buy your skin care products that will get results for you. Here are our picks of the best products for your skin. 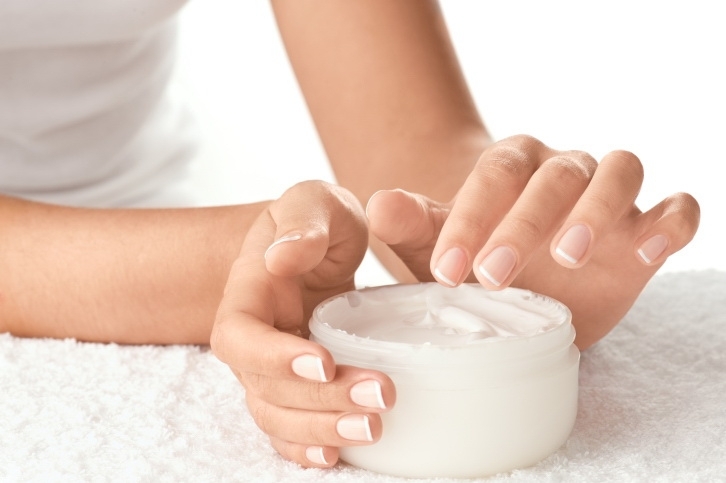 How to best choose skin care products that work for you? Buy only well-known manufacturers; ask for opinions and disqualify those products with bad reviews; and remember – use only cost-efficient products that have long-lasting effects and you can see a visible change after the first time they are applied on the skin. Check out some of the best skin care products that can make a difference in your beauty routine. Skin Ceuticals has a huge range of clinical-strength products approved by dermatologists as one of the best lines available. At the higher price point, it may not fit all pockets, but it gives you what you pay for: fast results and products that will amaze you. Their Emolience For Normal to Dry Skin is a rich and invigorating moisturizer, with natural extracts and oils, which leave skin soft and supple. Daily Moisture For Normal or Oily Skin is a lightweight pore-minimizing moisturizer, containing burnet cinnamon and ginger to help reduce pores. Neutrogena, which has been around for years, has stepped it up as another top dermatologist acclaimed line. They've created new categories of products, their most popular being their Rapid Wrinkle Repair, Age Defense & Rapid Clear. Neutrogena Fine Fairness Brightening Serum’s breakthrough formula penetrates beneath the skin surface and deactivates melanin production at the source, for a visibly livelier, fairer and more radiant skin tone. Crealine H20, the gentle-as-water makeup remover exclusive to European pharmacies, which is unanimously favored by backstage beauties, has finally met its match: Avene's Micellar Lotion. It's equally mild and calms irritated skin. It is a ground-breaking cleansing lotion that helps effectively eliminate make-up and impurities on face, eyes and lips. Contains Avene Thermal spring water to calm and nourish skin. Lancome Genifique doesn't necessarily have to replace your skincare favorites; it can make them work better. This skin care product is a high-performance anti-aging face serum developed with advanced Genifique Technology, that re-creates skin for a youthful appearance. The wonderfully light formula fires up "youth proteins" in skin that prevent dryness and make it more receptive to other moisturizers.